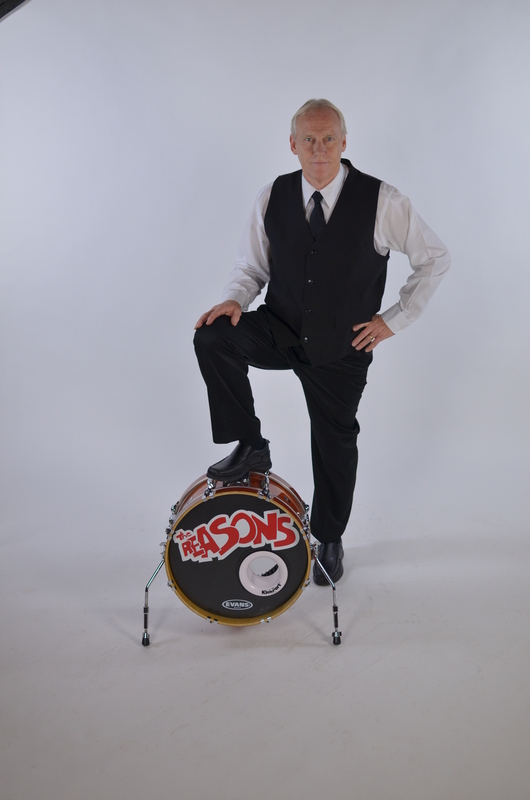 The Reasons are based out of Prince Edward County, Ontario and are a 3-piece 50's to 80's rock n' roll party group, featuring the vocal and lead guitar talents of Peter Rea. Their upbeat dance material also features Jake de Vries with his continuous bass groove and the solid and totally rockin' drumming of Mike Bond. 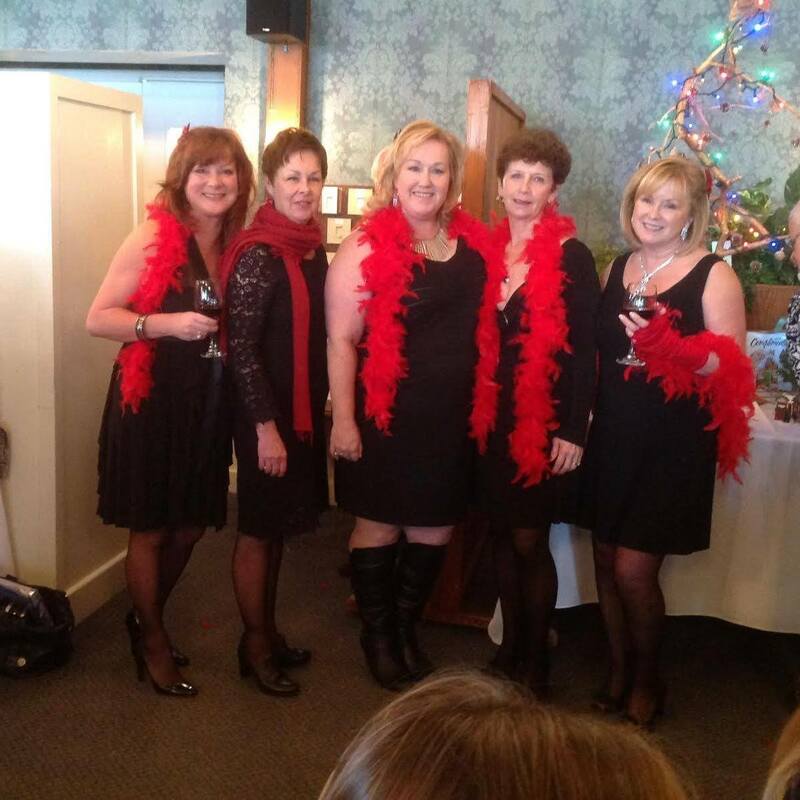 This group will keep the dance floor up and jumping all night! Peter has been performing on stages around the country since the age of 18. His musical roots stem from 50's & 60's artists, primarily the songs of Dion, Elvis, and The Beatles. He was weaned on the powerful ballads of Paul Anka, Jim Webb, and the pop genius of Brian Wilson. Peter is the only constant member of The Reasons as some of the other members also play in other bands or head south in the winter. 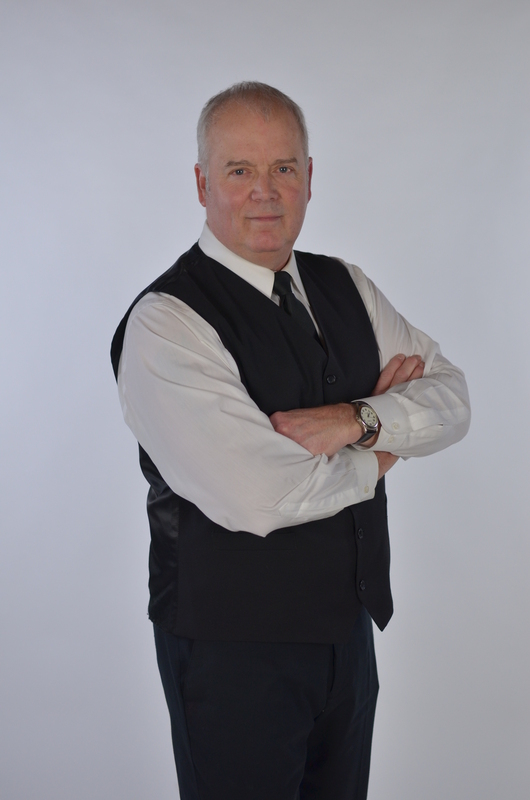 Peter was born in Arnprior, Ontario and now resides in Picton with his wife, Jackie. He has two AMAZING children, Terena and Brandon and a stepson Dylan. In other family news, step-son Dylan married Kelsey in July 2017 and daughter Terena married husband Brad in August 2017. Whew!! That was a busy summer! Jake de Vries grew up in a small town but he had a big imagination. He loved music and wanted to spend the rest of his life with his friends playing in a band. So he went on the road and the band got great reviews and was signed by Capital records. Some dreams come true and some don't. The band broke up and Jake got a day job but he still spends the rest of his time making music with his friends. His early influences include Hank Williams, Elvis, the Ventures, Beatles, Stones, Eric Clapton and Jimi Hendrix. Jake is also a talented guitar and mandolin builder and decoy carver. Born and raised in Prince Edward County, Mike was exposed to all genre’s of music including the early Rock & Roll greats. 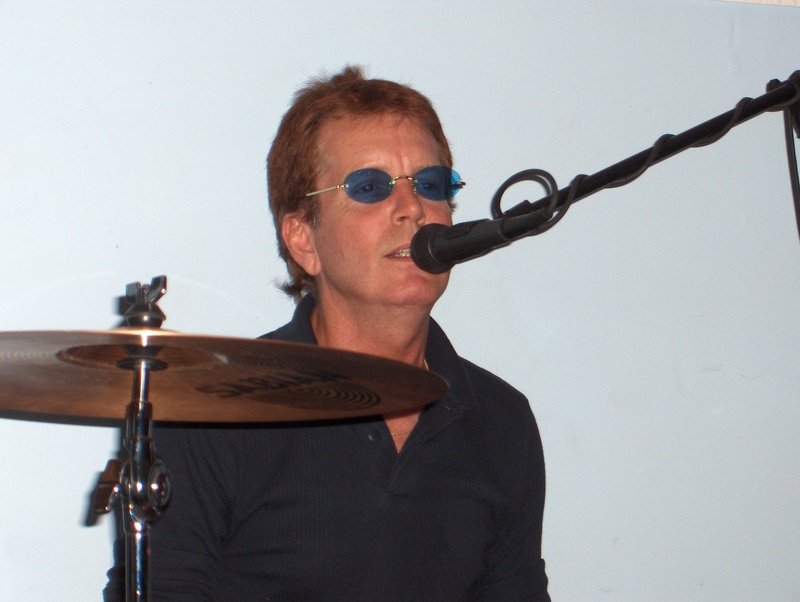 A self-taught drummer, his first real gig was New Year’s Eve 1968 playing many Buddy Holly hits. Early influences were Hal Blaine (The Wrecking Crew), Floyd Snead (Three Dog Night), Danny Seraphine (Chicago), Michael Shrieve (Santana). He has a special place in his heart for all those great un-named session men of the 1960’s. 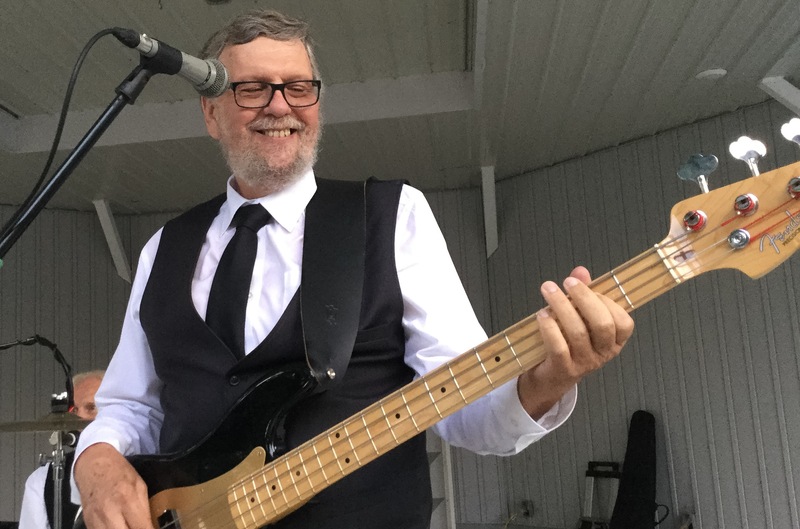 Since early high school Mike has played extensively in the Quinte/Kingston area and has toured the New Jersey coast & Long Island area. He has sat in with bands in England and Europe and continues to be active with musicians in Prince Edward County, Belleville and Kingston. An avid sailor and skier Mike lives on the water near Picton with his wife Brenda. Born and raised in the Lennox & Addington area, Ben became interested in music at a very early age and after trying out many different instruments he settled into the drums. In high school he had the opportunity to study with the best drum teacher around and attributes a large portion of his success to him. He started to play gigs at 17 backing teachers from his school as well as playing in his own blues/rock band. 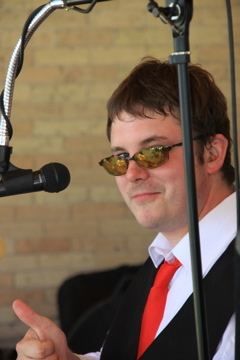 After playing for numerous groups in clubs between Toronto and Ottawa, Ben currently resides in Peterborough and is part of their very active music scene. 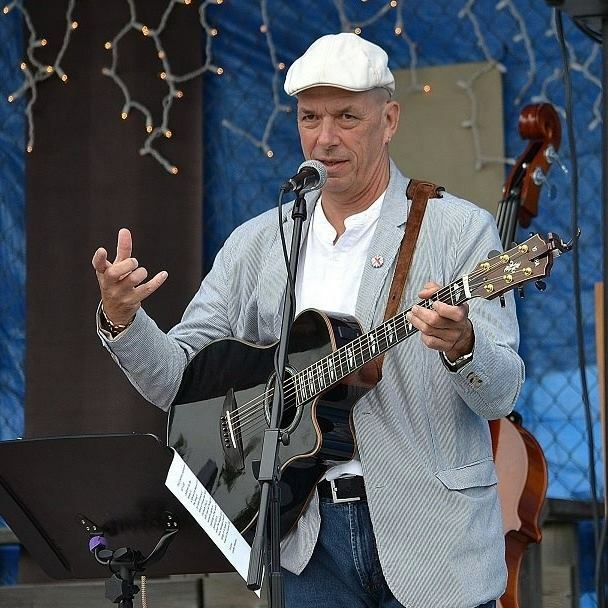 Fraser draws on a broad musical background from both sides of the Atlantic, and enjoys playing an eclectic repertoire of jazz, roots and popular music as well as his own original songs. Residing in beautiful Prince Edward County, Ontario, Fraser regularly performs throughout the County and surrounding areas. In demand as a multi-instrumentalist (guitar, electric and upright bass, mandolin, ukelele, keyboards), at any point in time Fraser is usually involved in a variety of different projects. 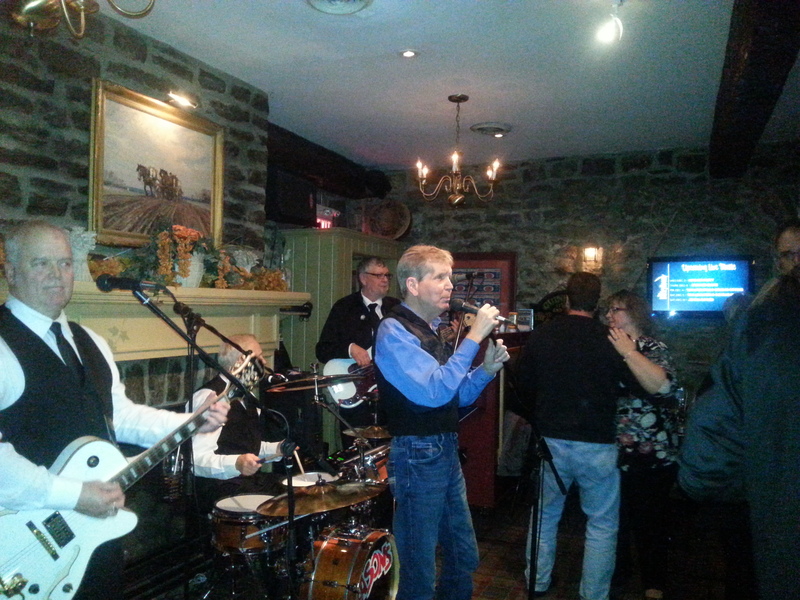 Catch Pete and Fraser most Thursday evenings at Coach's Pub and Grillhouse, Picton - a great evening of dancing to 50's/60's/70's rock and roll.